Disney just placed a big bet on eSports. ESPN signed a deal with Bobby Kotick's Activision Blizzard (ATVI) for TV rights to the Overwatch eSports league -- a landmark moment in the rise of competitive video gaming, which offers big prizes and draws large crowds. The multi-year deal brings the Overwatch League playoffs and finals to ABC, ESPN, ESPN 2 and Disney XD. It will mark the first time eSports have aired on ABC and the first time ESPN has carried the event in primetime. Competitive gaming draws huge audiences eager to watch people play video games. 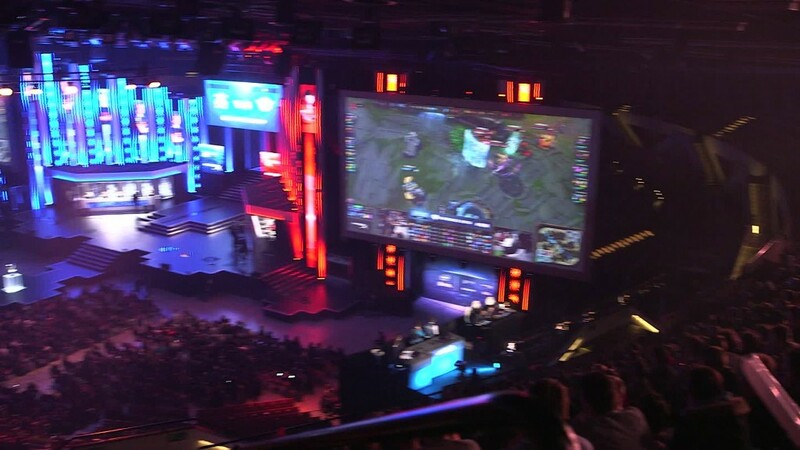 More than 360 million people watched a livestream of a 2017 "League of Legends" eSports competition. That kind of popularity has drawn interest from the International Olympic Committee, which is considering making eSports an Olympic sport. While comparisons between digital and television broadcasts are typically apples to oranges, eSports audiences have eclipsed the 111.3 million people who watched the 2017 Super Bowl and the 30 million who tuned in for last year's NBA Finals. This year's Overwatch quarterfinals started on July 11. The competition concludes with the Grand Finals, which occur on July 27 and 28 at Barclays Center in New York and will air on ESPN and Disney XD. The Overwatch League is a global endeavor, with teams from throughout Asia, Europe, and North America. "The Overwatch League Grand Finals is by far our most comprehensive television distribution for an eSports event over a single weekend," Disney (DIS) and ESPN Executive Vice President Justin Connolly said in a statement.